ok so this rocks up.. 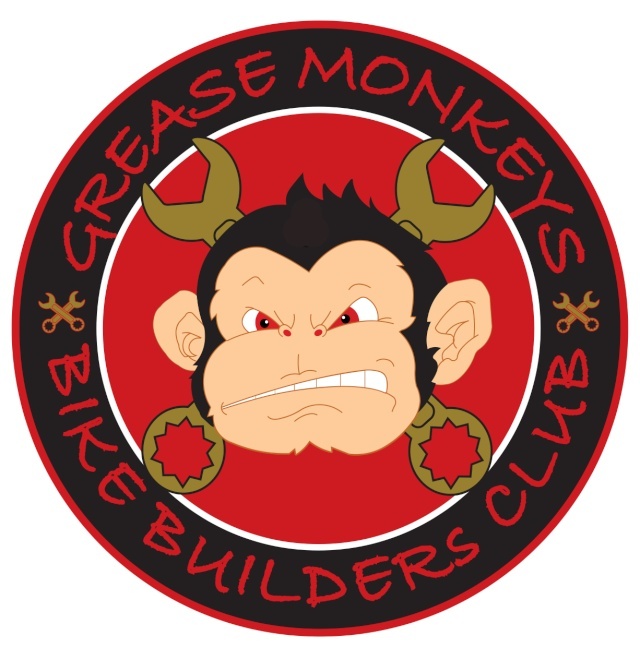 Grease monkeys mini bike race series? ohhh yeah.. summer series mini bikes!